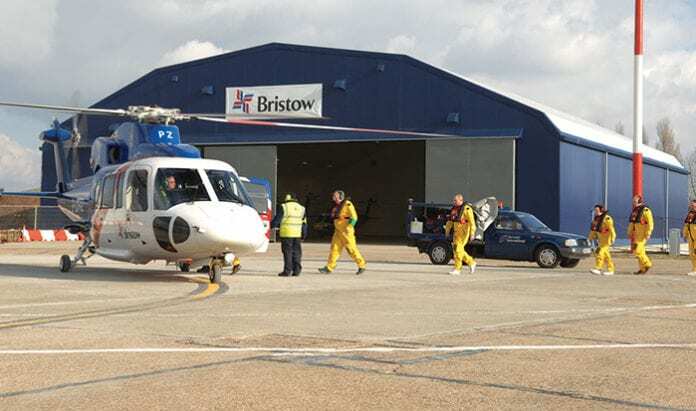 Bristow Helicopters Limited is slashing more jobs as a result of “continued challenges” caused by the downturn of the oil and gas industry. 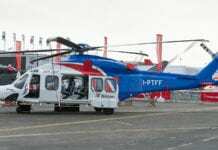 Up to 15 Bristow Helicopters employees will be made redundant at bases in Aberdeen and Surrey, Scotland. Financial results recently revealed that the group suffered a net loss of 60 million pounds over the first three months of 2017 with industry conditions expected to continue into next year, according to a report in The Scotsman. 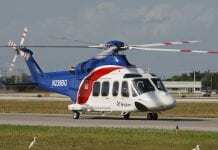 In the financial report, Bristow revealed that they would continue to drive down operating costs. 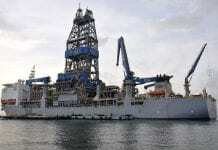 The report states, “During fiscal year 2017, the offshore oil and gas industry continued to experience a significant downturn primarily due to a decline in crude oil prices which negatively impacted activity with our oil and gas clients. 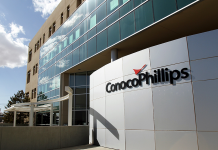 “This decline started in fiscal year 2015 and continued through fiscal year 2017, resulting in a significant decrease in gross revenue for our oil and gas services year over year. “In addition to reduced activity, changes in foreign currency exchange rates also contributed to the decrease in gross revenue year over year.” Employees were believed to have been informed of the job cuts on Friday. Bristow yesterday confirmed that redundancies would be made in the corporate and office support departments. 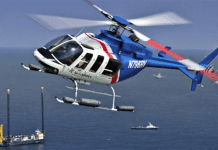 The North Sea helicopter operator also cut pilot jobs in Aberdeen as a result of the downturn in the oil and gas industry last sumer. 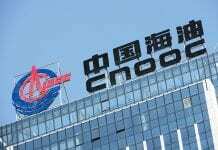 This followed similar redundancies being announced by rival company CHC. 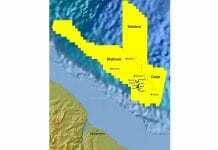 At the time BALPA, which represents the interest of all UK pilots, condemned the action as a “serious blow” during a turbulent time for the North Sea economy.